## 100% Panda, Penguin & Hummingbird safe. ## Natural looking and Dofollow. ## Help your site to boost their traffic. ## 100% Satisfaction & Money Back Guarantee. ##Manually created backlinks (no software). ## Detailed report with login data. 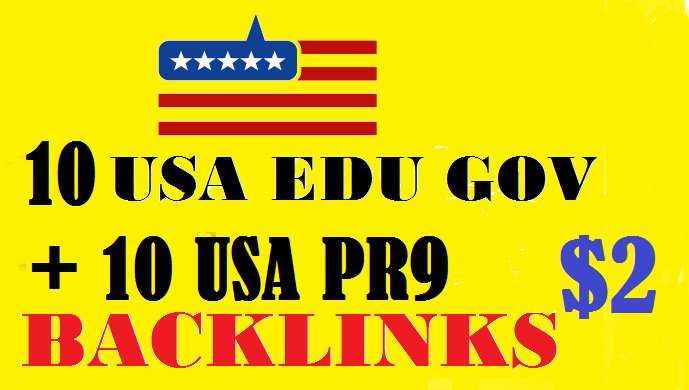 40 USA EDU GOV PR9 DOFOLLOW BACKLINKS is ranked 5 out of 5. Based on 5 user reviews.